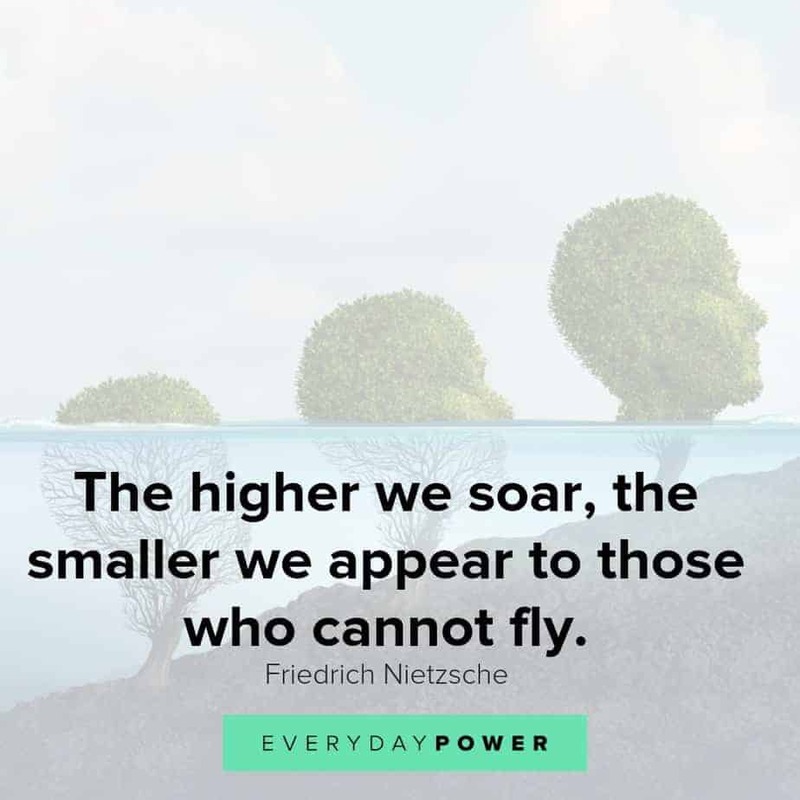 Our latest collection of Friedrich Nietzsche quotes on Everyday Power Blog. 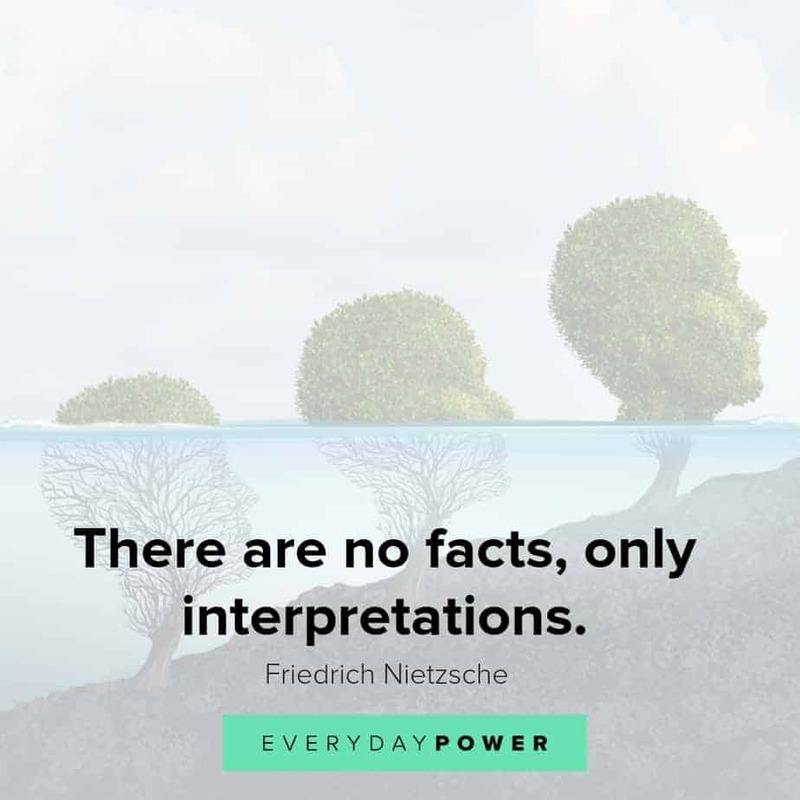 Friedrich Nietzsche was a German philosopher, essayist, and cultural critic whose writings had a major influence on Western philosophy and intellectual history. His body of work covered a wide variety of topics, including religion, history, arts, culture, science, and philology. Born on October 15, 1844, Nietzsche began his career as a classical philologist before turning to philosophy. In his works, he attempted to unmask the motives that underlie traditional Western religion, morality, and philosophy. His ideas had a profound impact on generations of philosophers, psychologists, poets, theologians, playwrights, and novelists. Most of Nietzsche’s life was plagued by health problems and he suffered a complete loss of his mental faculties in 1889 at age 44. He died in 1900. Although his name was later invoked by fascists to advance their own German nationalist ideologies, Nietzsche was opposed to antisemitism and nationalism. 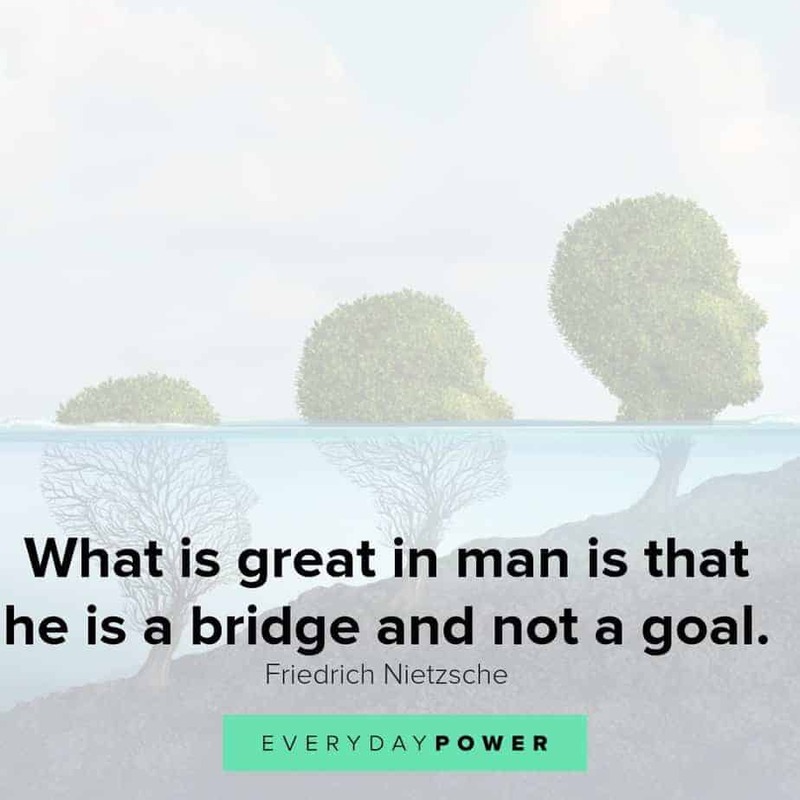 Below are some thought-provoking Friedrich Nietzsche quotes that will inspire you to think like the greats and tap into your Everyday Power. Which Friedrich Nietzsche quotes were your favorite? 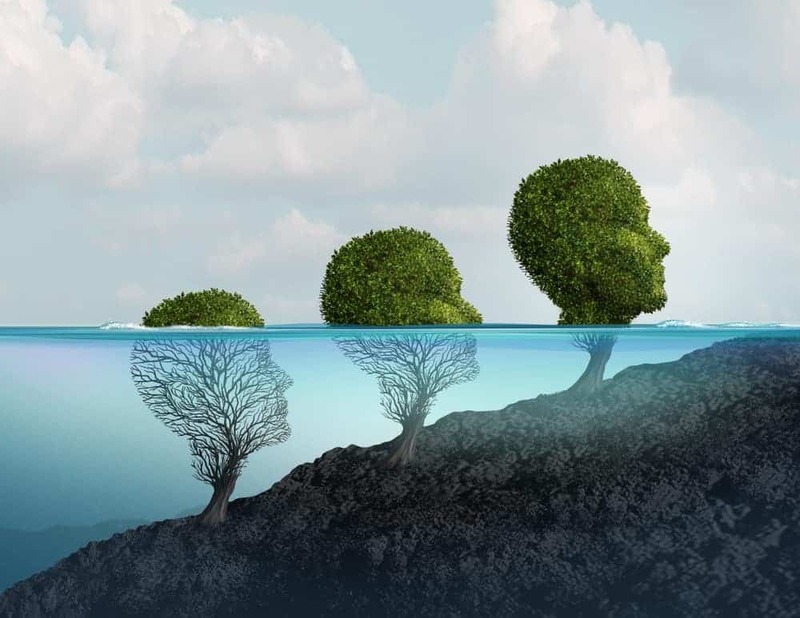 Although most of Friendrich Nietzsche’s life was plagued by health problems, he managed to leave a lasting impact on generations of philosophers, novelists, and psychologists. His words can help us reflect on our past and present lives, as well as the person we want to be in the future. 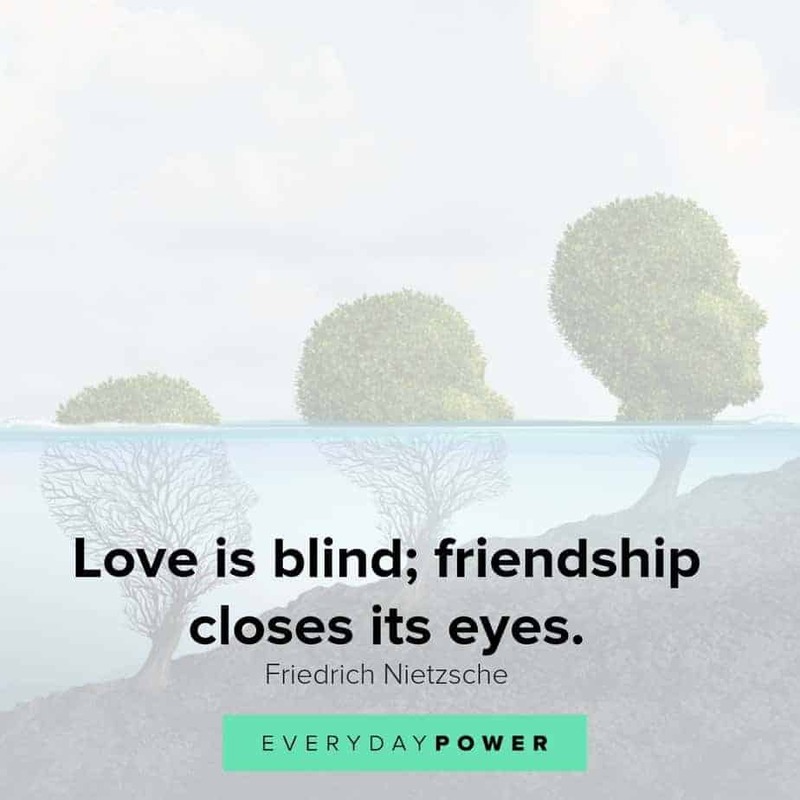 Hopefully, these Friedrich Nietzsche quotes have inspired you to think differently about life and love. 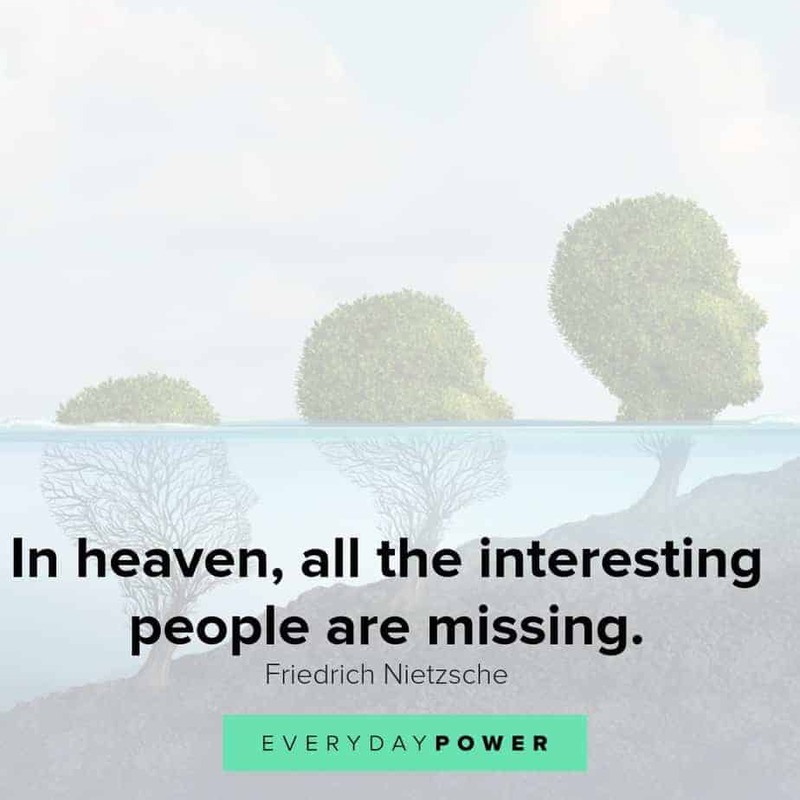 Did you enjoy these Friedrich Nietzsche quotes? Which of the quotes was your favorite? Tell us in the comment section below. We would love to hear al about it.